Up to challenge Jack? Join the MyALE Rap Video Challenge and lay down your own rap solo, duo, or in a group! Share your video with us and receive a one-of-a-kind custom t-shirt! *You may rap without music or use your own instrumental-only music. It’s that simple… we look forward to watching your creation! 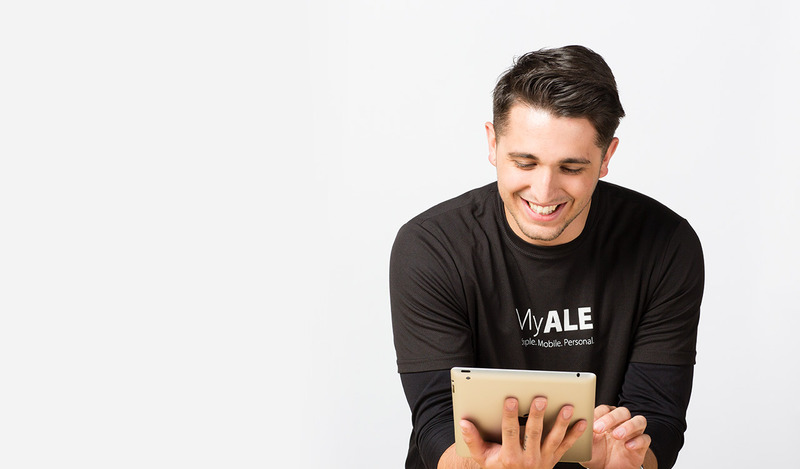 MyALE is the new claims portal from ALE Solutions that provides adjusters and managers a simple and convenient tool to manage a.l.e. 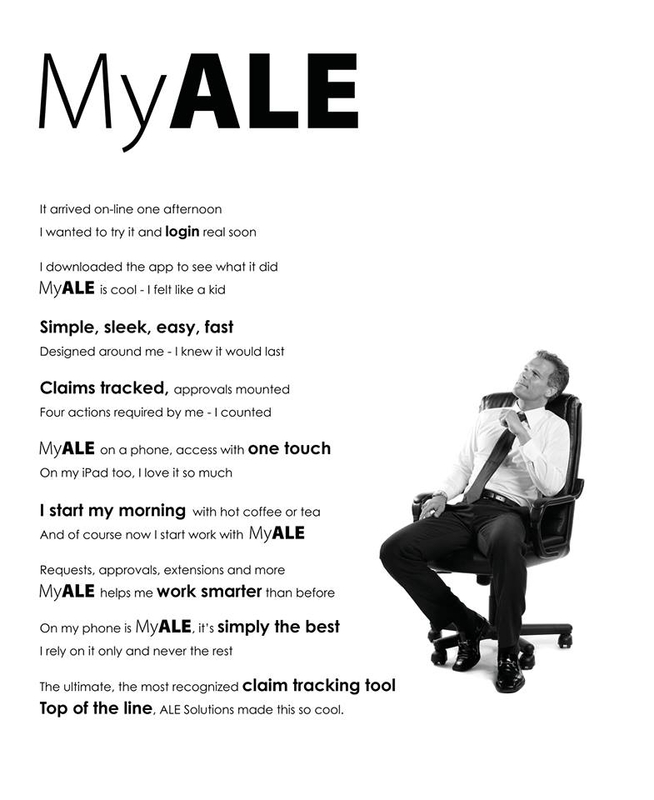 claims from any device.